If there’s one thing you can count on from Nintendo it’s a new Kirby game every year or so. The franchise is super popular in Japan and sells well around the world. 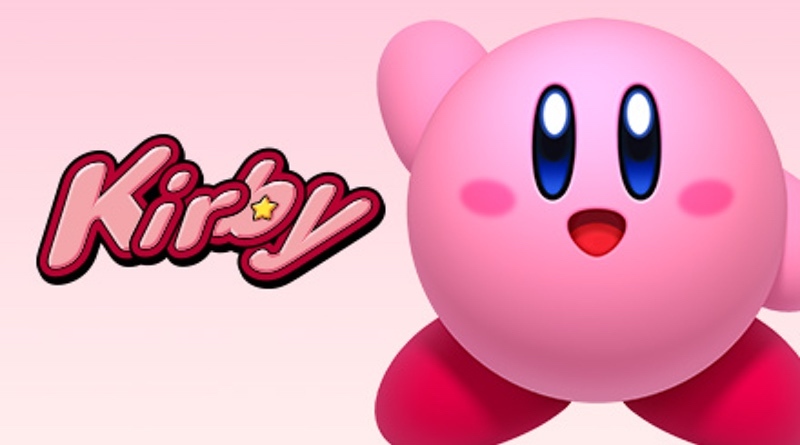 During today’s E3 presentation, Nintendo showed off a brand new Kirby game coming to the Nintendo Switch. It doesn’t yet have a clever subtitle, but we’re sure one will be in place once it gets closer to its 2018 release date. This time around you can recruit enemies by hitting them with hearts. The enemies will then fight alongside Kirby to help him through his adventures. Up to three of your friends can also join in for some platforming fun. We’re looking forward to seeing more of this game in the future!